“Dream at Night” captures the climate of a starving musician on the cusp of crossover success. The Bianca Clarke story is one that millions of people will soon all relate to starting with this moment. Produced by Yung Blokk, the captivating tune now receives an official video treatment from Alex Young. Watch “Dream at Night” via YouTube. Bianca Clarke was born in Mobile, Alabama, on May 31, 1992. At a very young age, her grandparents had her in church, virtually every day. Bianca started out singing in church, which eventually lead to her singing in the honors chorus, at Leflore Magnet High School, in Mobile, AL. That is where she found her love for writing music. Having an aunt who was the lead editor, for the local newspaper, afforded Bianca the resources and support, to perfect her reading and writing skills. During the summer of 2010, Bianca took a leap of faith and relocated to Atlanta, Ga, where she would later attend the Art Institute of Atlanta, for Audio Production. While attending the institute, she decided to pursue a full-time career, in music. She cut her teeth doing open mics and showcases, which also helped to build up her local buzz. Shortly after returning back to Mobile, Bianca dove head first into performing and displaying her new skills and songs, to her hometown. Her buzz inevitably followed and she was later discovered by Splash Life Booking at a Dej Loaf concert she opened up for, at the Soul Kitchen, in 2015. From that point forward, a strong partnership developed, which lead to several tour placements with superstars Trina, Chanel West Coast, Young Dolph and Gucci Mane. This seemingly overnight success, also landed Bianca her first production deal with Splash Committee. 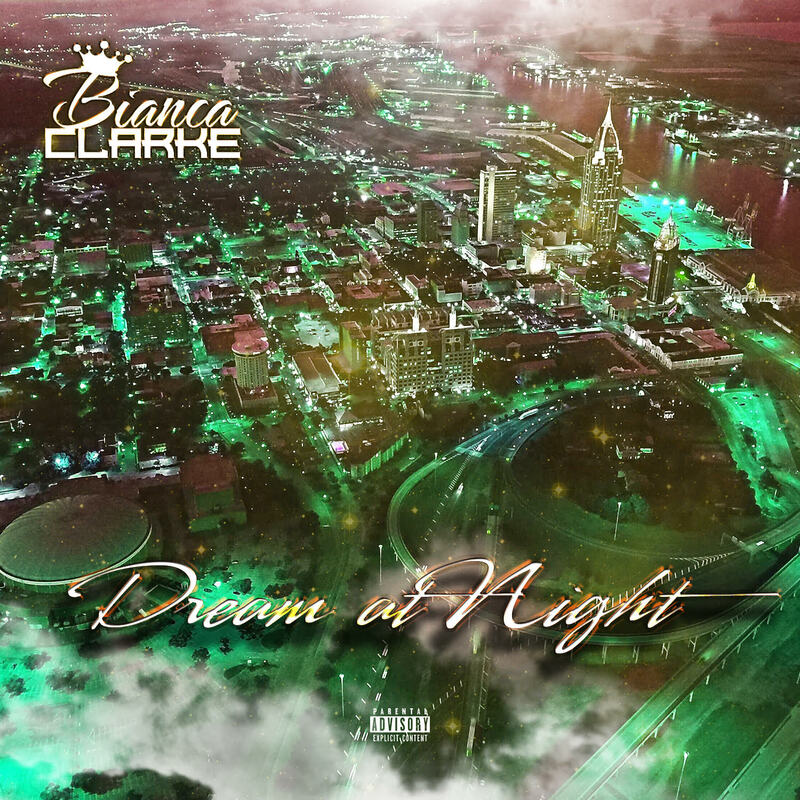 In addition to all of the performances and music releases, Bianca Clarke has also racked up 14 awards from award shows in Alabama, Florida and Georgia. Bianca is currently in the studio working on her debut album, Holy Trinity, set to be released later this year.